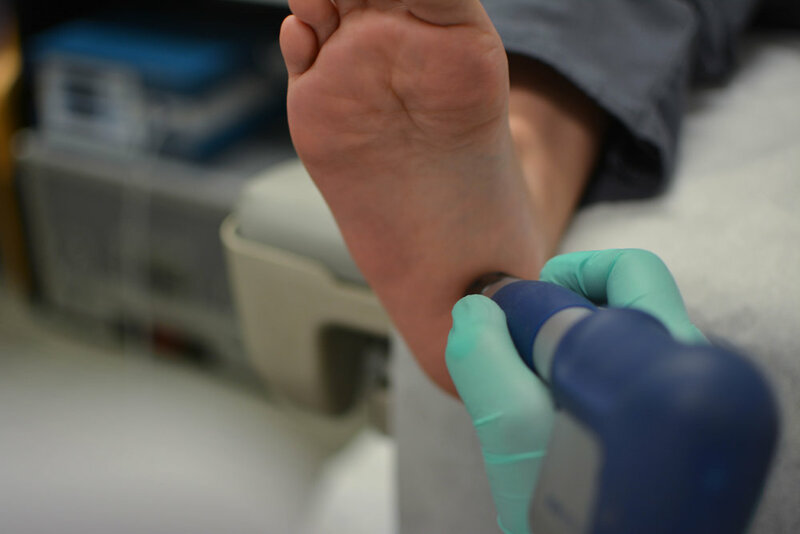 We have a wide variety of treatments, from orthotics to nail avulsions to try and resolve your foot problems. More treatment options are available in clinic. We'll work hard to find something that'll work for you.